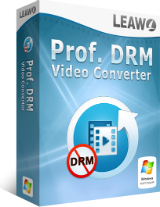 Remove DRM protection and convert iTunes DRM M4V Videos to DRM-free MP4 files! 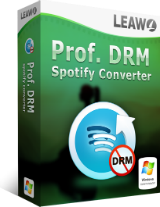 Remove DRM from Spotify music tracks, albums, or even playlists! 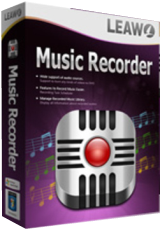 Makes copying DVD for backup or sharing easier than ever! Recover deleted or lost data from iTunes, iCloud and iOS devices! 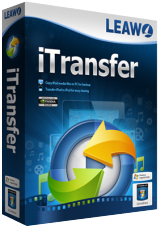 Leawo iTransfer transfers data among iOS devices, iTunes and PC easily.